Since 2007, our tight-knit team of experts has been providing personal, objective financial advice to individuals, families, businesses and institutions — efficiently, successfully. Carl Sensenig is responsible for overseeing the management of Sensenig Capital and works closely with several of the firm’s long-term clients. Carl founded Sensenig Capital Advisors in early 2007 after approximately 20 years of experience as Vice President at one of the country’s first registered investment advisory firms. Prior to that, he held various high-level management positions within several publicly traded companies. Carl also served four years in the United States Air Force. Carl earned his Bachelor of Science degree in Business Management from York College of Pennsylvania and a Certificate of Professional Studies in Finance from Ursinus College. In addition to being active with the Fee-Only Network and in church leadership at Central Schwenkfelder Church, Carl currently serves on the boards of several local non-profit organizations, including Advanced Living Communities and The Schwenkfelder Library and Heritage Center. In his spare time, Carl enjoys spending time with his grandchildren, working out at the gym, biking, gardening, reading and short getaway trips for some rest and relaxation. 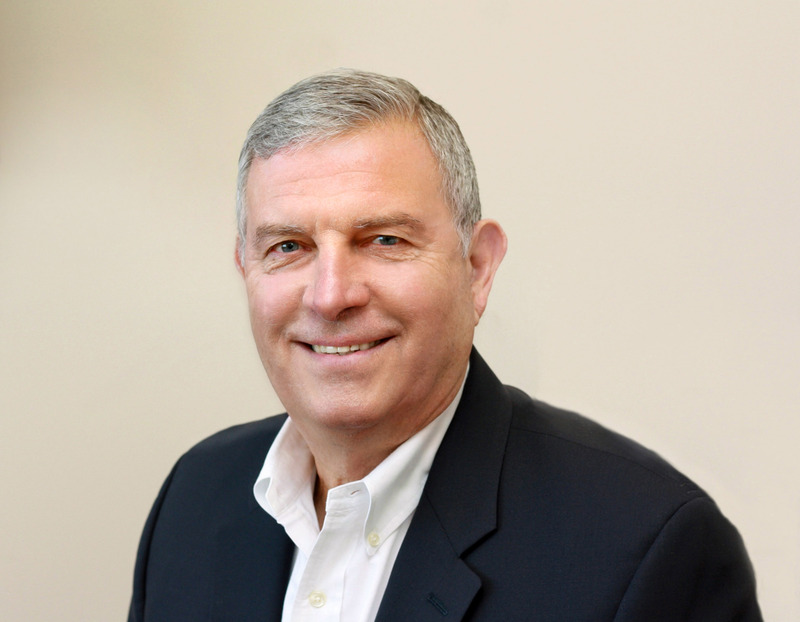 Carl is a native of Lancaster County and resides in Worcester Township, Pennsylvania with his wife of 40+ years. Jeremy Brenn manages the strategic direction for Sensenig Capital, and is responsible for many of the firm’s client relationships. Jeremy earned his Bachelor of Arts degree from York College of Pennsylvania, as well as a Master of Business Administration in Finance from Hood College, Frederick, Maryland. Jeremy is an active member of the National Association of Personal Financial Advisors (NAPFA), Fee-Only Network, and the Certified Financial Planner Board of Standards. He has been quoted in the Philadelphia Inquirer and other personal finance related sources. 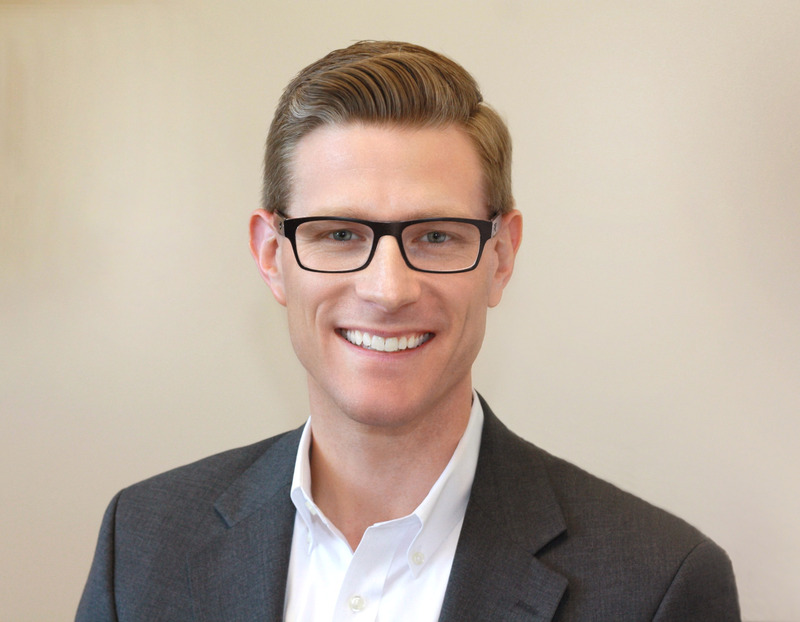 Jeremy currently serves on the Board of Directors at Meadowood Senior Living, the Board of Trustees at Central Schwenkfelder Church, the Board of Directors at the Center for Loss & Bereavement, and the Strategic Team at The Village Norristown. In his free time, Jeremy likes to workout, play golf, go fly fishing, and sit by the fire pit with friends and family. Having grown up in New Jersey, Jeremy spent many summers at the shore, a tradition which he now shares with his own family. Jeremy and his wife live in Audubon, Pennsylvania with their three boys. Kurt is an active member of the National Association of Personal Financial Advisors (NAPFA), Fee-Only Network, and the Certified Financial Planner Board of Standards. He began his career at Vanguard and eventually joined Bryn Mawr Trust as Vice President and Senior Investment Manager. Most recently, Kurt served as Partner and Wealth Manager at a boutique Registered Investment Advisor group in Berwyn, PA.
Kurt currently serves on the Board of Directors of the Upper Mainline YMCA and is an active member of F&A Mason. In his spare time, Kurt enjoys tackling home improvement projects, training for triathlons and developing his wine palette. Being a native of King of Prussia, he is a loyal Philadelphia sports fan. Kurt currently lives in Berwyn, Pennsylvania with his wife and their two sons. Susan “Sue” Anuzelli joined the Sensenig Capital team in September of 2018, bringing with her 25+ years of experience working in human resources, payroll and administrative roles. A highly experienced administrative professional, she provides dynamic support to the firm’s clients and management team. Sue began her career in upstate NY as a secretary for a not-for-profit agency. From there, over the years, she moved and learned different aspects of business: Customer service, recruiting, payroll, benefits and HRIS. The past 5 years she worked as a stay-at-home Mom. All of these skills are incorporated into her work at Sensenig Capital. When Sue isn’t in the office, she loves crafting, hiking, kayaking and spending time with her family and friends. She often travels back up to upstate NY where she grew up for lots of outdoor fun. Sue currently lives in Collegeville with her husband and two children. 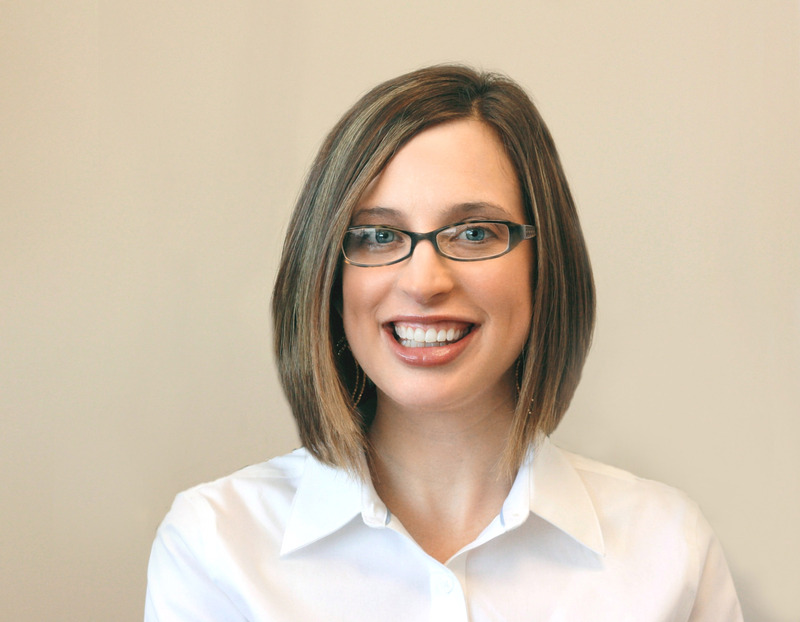 Beth Brenn is responsible for the management of internal records and bookkeeping at Sensenig Capital. 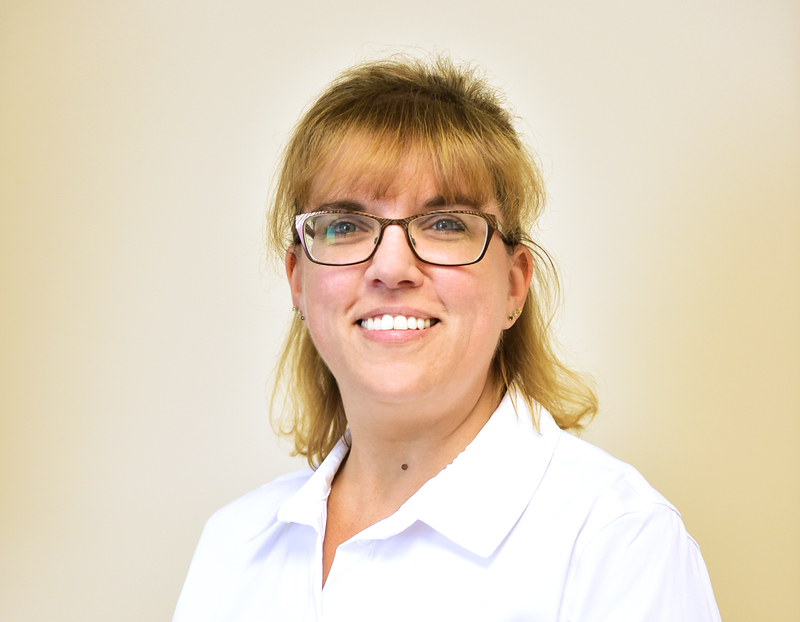 She brings over 15 years of experience in the nursing and rehabilitation social services field. This unique skill set allows her to support our advisory team with valuable insight into planning considerations as clients navigate their later retirement years. Beth graduated from York College of Pennsylvania with a degree in Sociology and achieved her master’s degree in Thanatology from Hood College in Frederick, Maryland. In her spare time, Beth enjoys running, working out, finding new and exciting ways to eat healthy, and meeting up with friends both new and old. Beth currently lives in Audubon, Pennsylvania with her husband and their three boys.